How awesome that the Dude has spawned a series of academic papers. 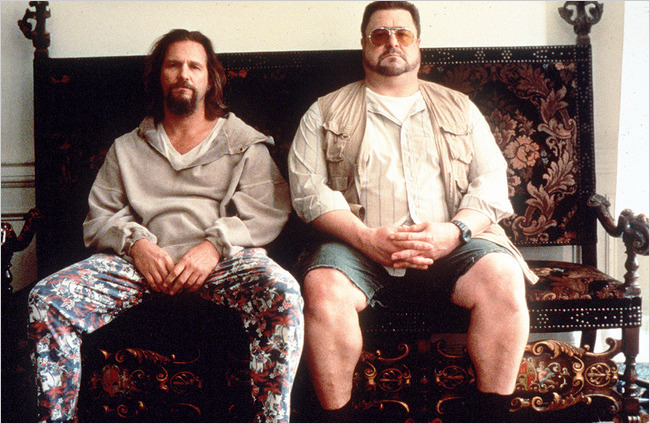 There's even a new book coming out on the subject, The Year's Work in Lebowski Studies . While it would seem that most academics would gravitate to Barton Fink as a favored Coen brothers character, they have chosen the Dude as book-worthy. While this book looks fascinating, I would much rather drink a white Russian and go to the Lebowskifest.